Take a short walk through the scenic blue colored alleyways of Chefchaouen. 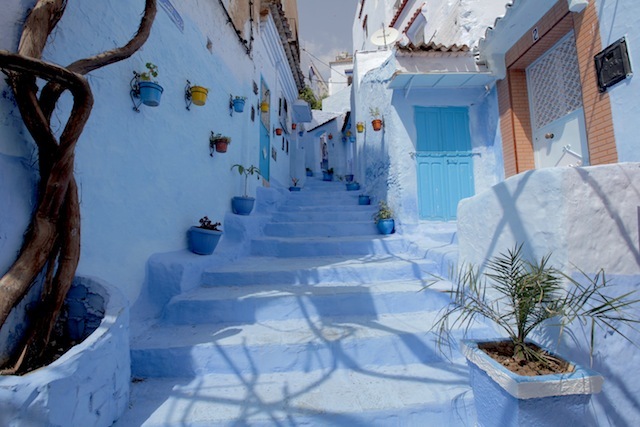 Just inland from Tangier, the city of Chefchaouen is set against the beautiful Rif Mountains. This is Booker’s last stop in Morocco. A bonus episode from our latest season.